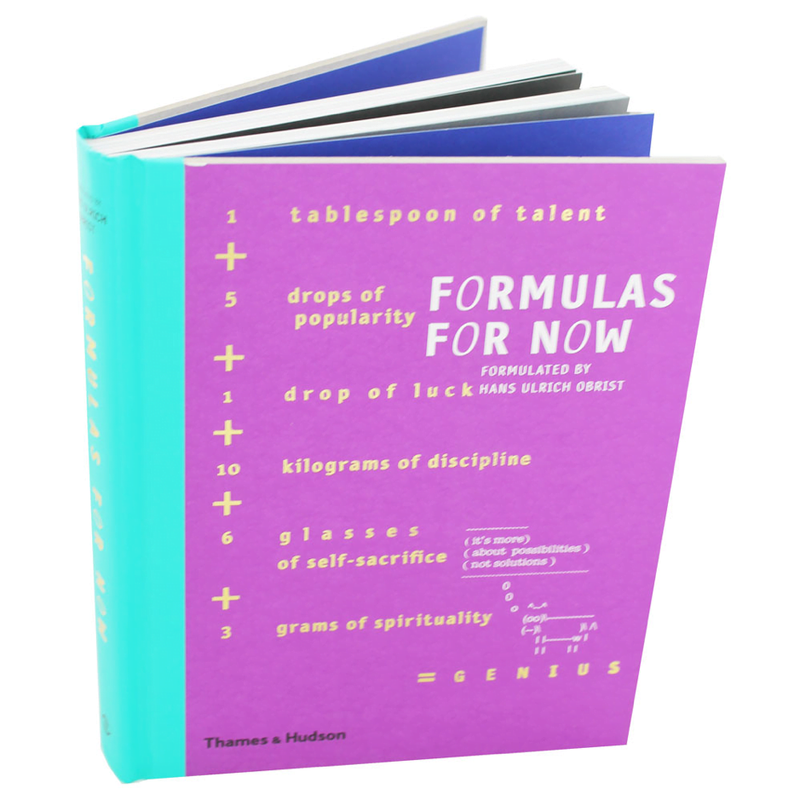 This week we take a look at informative books on Design and Illustration, taking a different perspective on the art that is a fundamental aspect of day to day life. 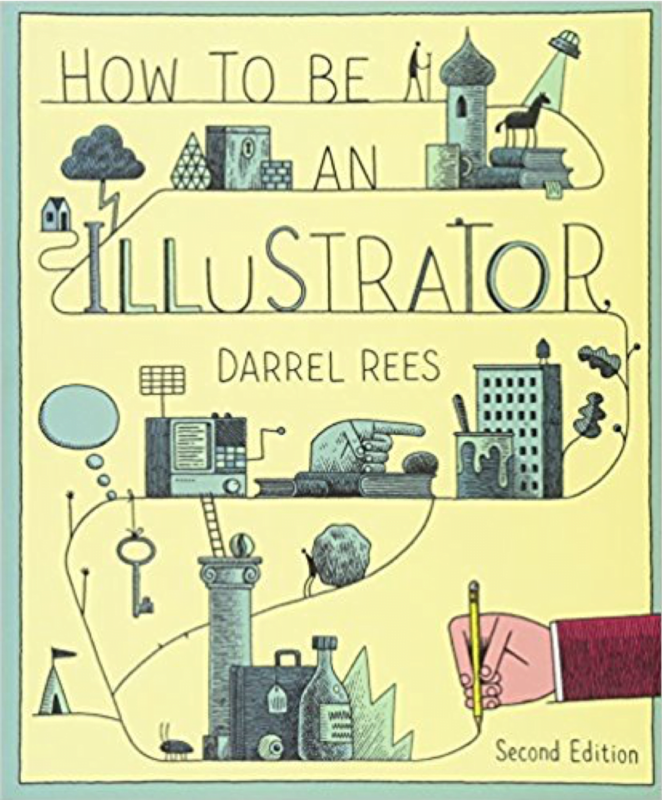 International illustrators are interviewed, discussing how they got their break in the industry, their experiences with clients, their methods of promoting work, and more. In addition, leading art directors describe their approach to commissioning illustration, how they spot new talent, their thoughts on promotional material, and their advice to up-andcoming illustrators. 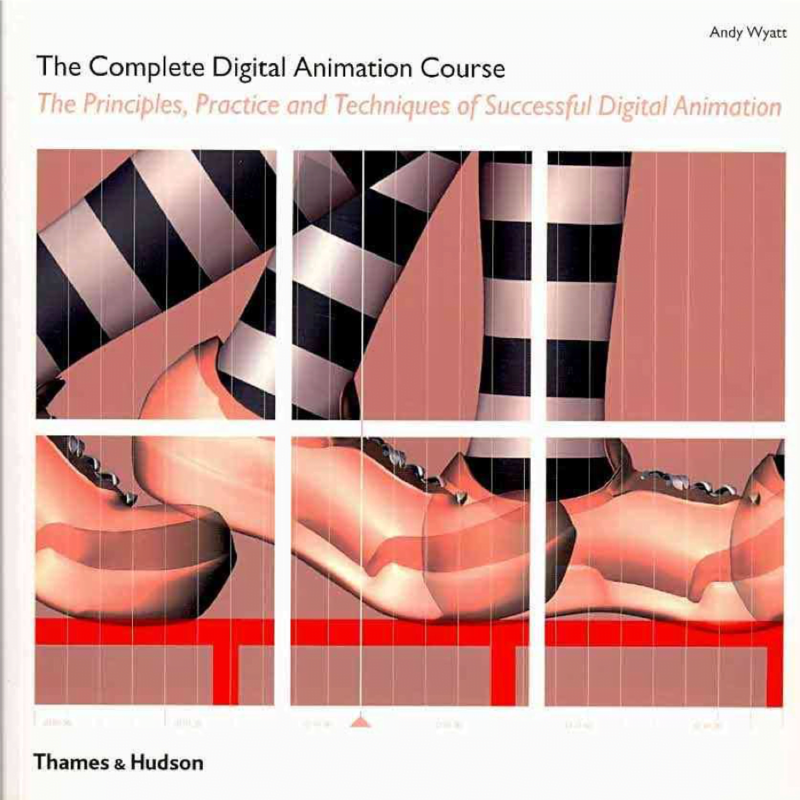 This is a foundation course in the art and practice of digital animation. Step-by-step tutorials, practical tasks and assignments explain the entire animation process and allow you to practice newly learned techniques and processes. This comprehensive survey of optical illusions includes an astonishing range of images from ancient times to the present. Covering illusions of depth, inversions, vibration effects, ambiguous figures, camouflage, anamorphic art, tessellations and other brain-teasing illusions, it presents examples from psychology, the popular press, the decorative arts, contemporary street art and the fine arts. M. C. Escher, Picasso, Vasarely, Magritte, Liu Bolin, Jos de Mey and other artists are generously represented. 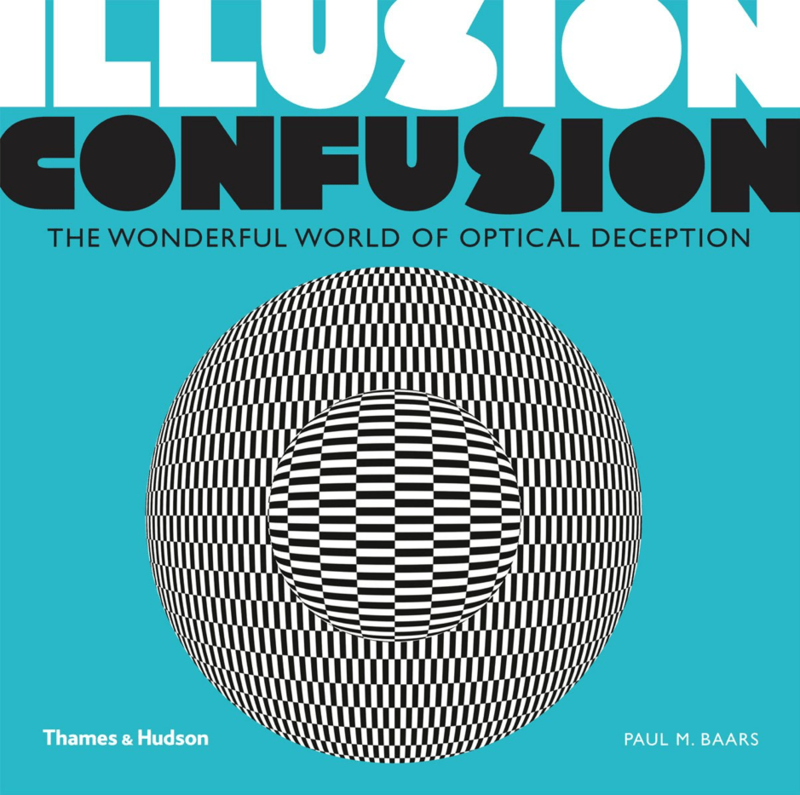 Reflecting author Paul Baarss deep engagement with the art and science of optical illusions, this book supersedes all others on the subject.